A study conducted by Deloitte has found that the trend over the combined use of television along with Internet browsing have gained much popularity. 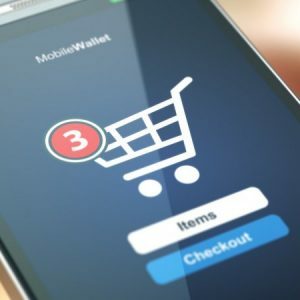 This is the main conclusion of a recent study developed by Deloitte and the research firm GfK where the habits of online shopping of 4,000 adults were analyzed. The results of the study found that 13% of respondents are thinking about buying a tablet next year, as well as purchasing high-definition television, and a fifth of users between 18 and 24 who saw a product of their own. interest in TV, made the purchase through the internet. In this sense, the study revealed the current habits of these people, noting that 45% of them watch TV while browsing or visiting an online store. This figure grows to 50% in the case of women, compared to the results of the previous year. “This implies that people, while watching TV, are looking for information about a product, comparing prices, reading reviews and making transactions.” Habits that reach their highest peaks of activity especially during periods of advertising space.